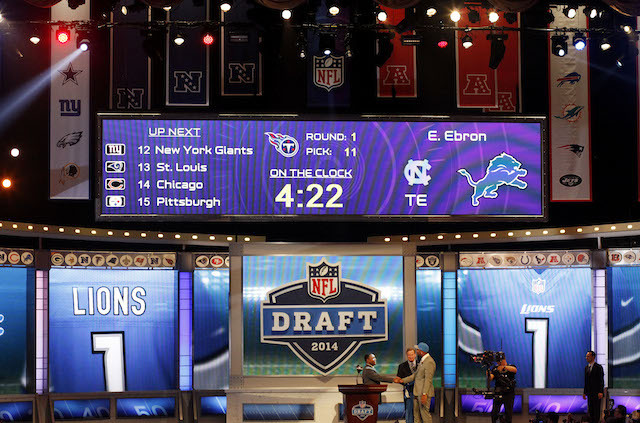 There are multiple scenarios that can cause a player to slip through the cracks and go undrafted. At the running back position, it can be anything from a lack of college game film, to fumbling issues, or even size concerns. It is also not uncommon for running backs to be more successful in the NFL than they were in college due to differences in schemes and coaching philosophies. With the way running backs are being devalued in today’s NFL game, it is highly likely that there will be several undrafted running backs that will go on to have highly successful NFL careers in the coming years. With that, here is a look at the top five undrafted running backs in NFL history. Jackson’s road to the NFL was long and winding. After a massively successful college career at Division-III Coe College, Jackson received NFL tryouts, but was never offered a contract. His next move was to keep his professional football dream alive in the United Indoor Football League, a league that paid Jackson $200 a week. After two successful seasons in the UIFL, Jackson was signed by the Rhein Fire of NFL Europe, where he showed enough to earn his first NFL contract from the Buffalo Bills. He has since rewarded Buffalo with eight consistently productive seasons led by his 2009 campaign in which he led the league in all-purpose yardage and became the only player in league history to have over 1,000 total rushing yards and 1,000 kickoff return yards in a single season. Jackson signed with Seattle after 8 years in upstate New York, and played in every game over the 2015 season. Motley was a star at the University of Nevada before enrolling in the U.S. Navy. 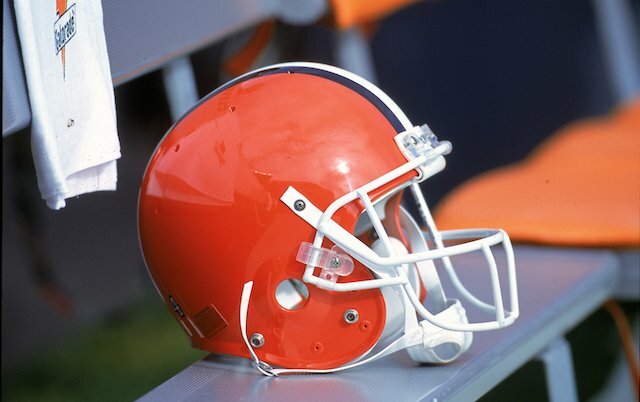 He played for a military team, coached by Paul Brown, while he was in the service and when Brown went on to become the head coach of the Cleveland Browns, he invited Motley to come and try out. Motely made the team and became one of the first African-Americans to play modern-era professional football. He went on to be a part of four Cleveland Browns’ championship teams and also owns the highest career yard per attempt average in NFL history (5.7). He also won two league rushing titles, was selected to one Pro Bowl, was a member of the NFL’s 1940s All-Decade team and the NFL’s 75th Anniversary All-Time team and was inducted into the Pro Football Hall of Fame in 1968. Foster had a quirky college career that led to him going undrafted out of Tennessee in 2009. There were times in college that Foster looked like a potential early-round draft pick, and there were other times where he was forced to watch the Volunteers play from the sidelines. He finished his career as the second-leading rusher in Tennessee history, but fumbling issues and off-field problems tarnished his Volunteer legacy. Foster was signed as an undrafted free agent by the Houston Texans where he spent most of his first season going back and forth from the practice squad and active roster. He made the first start of his career in the Texans’ final game of the 2009 season where he posted the first 100-yard game of his career, and has been the team’s starter ever since. 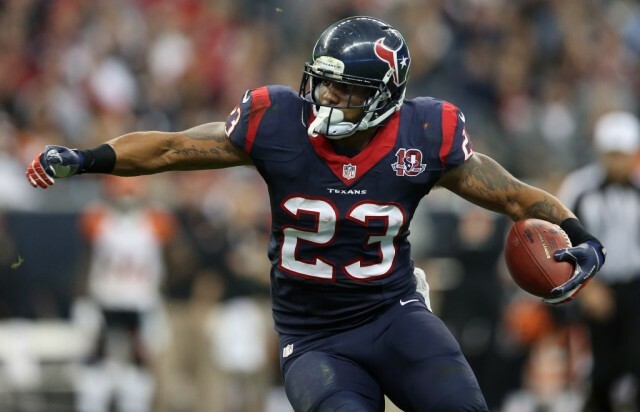 Foster owns nearly every rushing record in Texans’ franchise history and has been named to three All-Pro teams, three Pro Bowl rosters and won the league rushing title in 2010. Perry went undrafted out of Compton Junior College and went on to play 16 seasons in the NFL, mostly for the San Francisco 49ers. Perry is one of the few players in league history to have played in three decades – the 1940s, 1950s and 1960s – and was known for his blazing speed, which earned him the nickname The Jet. 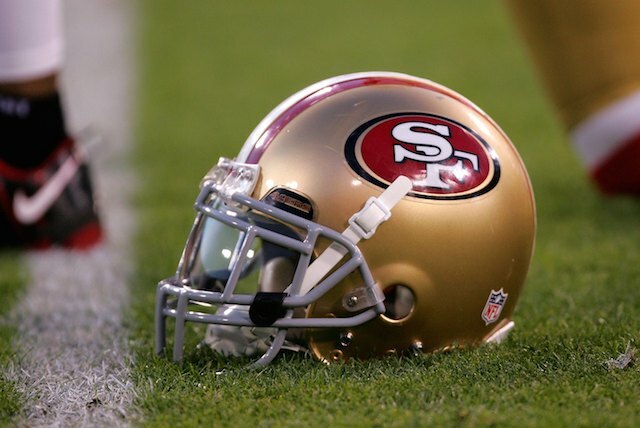 He was a member of the 49ers’ famed Million Dollar Backfield, and when Perry retired, he held the record for most rushing yards in a career, which has since been broken by multiple players. He was the first running back in league history to post back-to-back 1,000-yard seasons, and finished his career with three Pro Bowl selections, three All-Pro selections, three rushing titles (1949, 1953 and 1954), and one NFL MVP award. He was selected to the NFL 1950s All-Decade team and is a member of the Pro Football Hall of Fame. Holmes went undrafted out of Texas after spending the bulk of his career backing up one of the best running backs in college football history in Heisman Trophy-winner Ricky Williams. Holmes signed with the Baltimore Ravens in 1997 where he made the team as a rookie. He was named the starter for the Ravens in his second season, and went on to win a Super Bowl title with Baltimore before signing with the Kansas City Chiefs as a free agent in 2001. 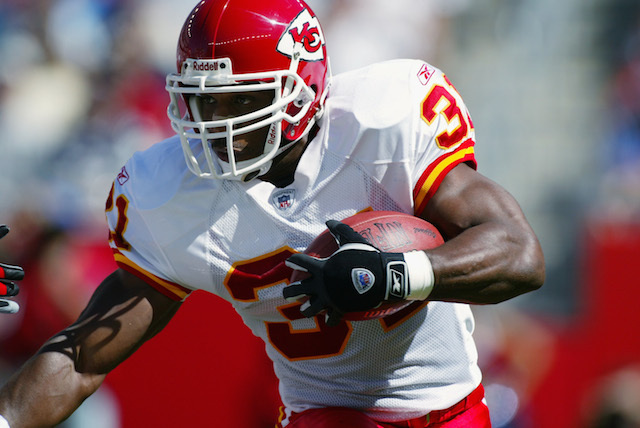 In his first three years in Kansas City, Holmes was the best running back in the NFL amassing a combined 4,590 yards and 56 touchdowns rushing, and 1,976 yards and five touchdowns receiving. Holmes finished his career with three Pro Bowl selections, three All-Pro selections, one league rushing title (2001), and one NFL Offensive Player of the Year award.